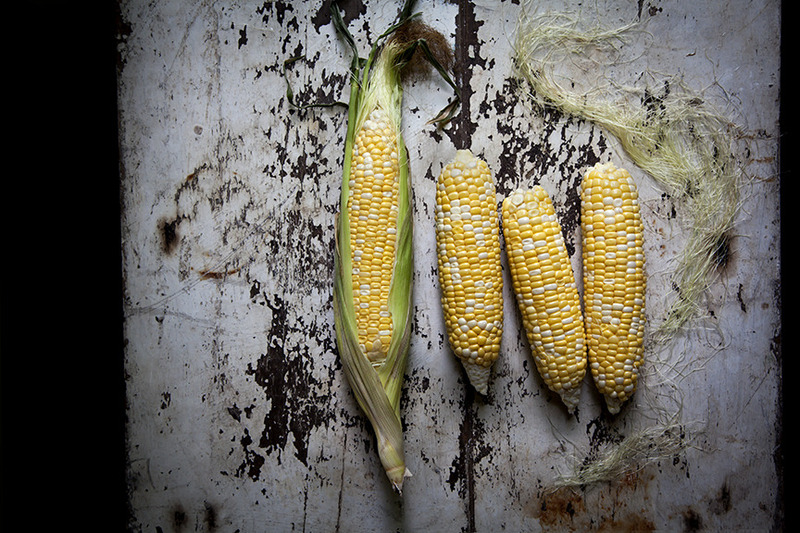 these photos just scream “summer food”, don’t they? limeade with fresh mint. corn on the cob. b.l.t. sandwiches with in-season tomatoes. those frosty-looking delicious stone fruits. i love all of this stuff…. but the last few weeks have been super busy and as a result, sort of dry as far as cooking is concerned. i already have that dreaded feeling that summer is over, it’s all over! i have to remind myself there’s still plenty of time left to the season. we still have tomatoes to look forward to, after all. the photo of the b.l.t. reminds me of something else. i need to get my hands on some vegenaise. no idea why that stuff is so good… but it is. my friend tammy, (who actually is a vegan), force-fed me some when i went to cleveland a couple weeks ago, and now i’m hooked.